Just as promised, today Rockstar released the first trailer for its hotly anticipated GTA V (that’s five) game. The trailer doesn’t reveal too much about the gameplay of the upcoming action title, but gives us a rough idea of the kind of graphics we’ll be getting. 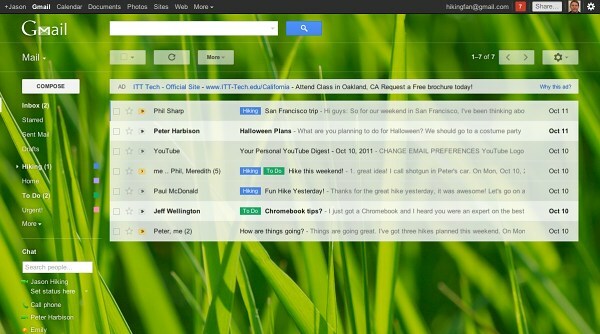 Google has updated the user interface of Gmail, making the popular email service even more attractive. The new UI design adds contacts images to your conversation so you can easily identify the sender of each message and lets you choose the spacing between the elements on the screen. 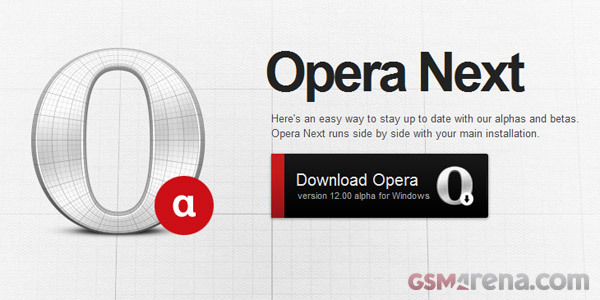 Opera 12 Alpha, also codenamed as Opera Next, has stepped out of the shadows and is now available for you to download. The Opera Software team has been working hard integrating a new HTML5 rendering engine, tweaking the navigation bar and most notably enabling full hardware acceleration for web page rendering. 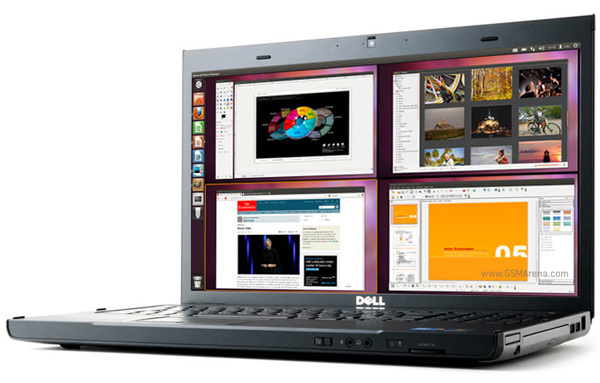 Sticking to their bi-yearly schedule of releasing new updates every April and October, Canonical has released the latest version of their Linux-based operating system, Ubuntu. Called the Oneiric Ocelot, this new version takes the release number to 11.10. 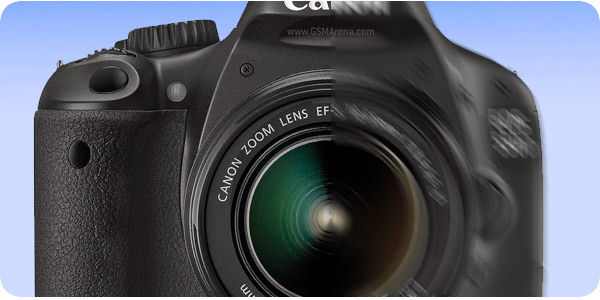 Adobe’s 2011 MAX event wowed the crowd with their developmental “unblur” feature. It’s taken just under five months, but for the biggest acquisition in the company’s history, Microsoft’s 8.5 billion dollar deal has finally gotten the green light. 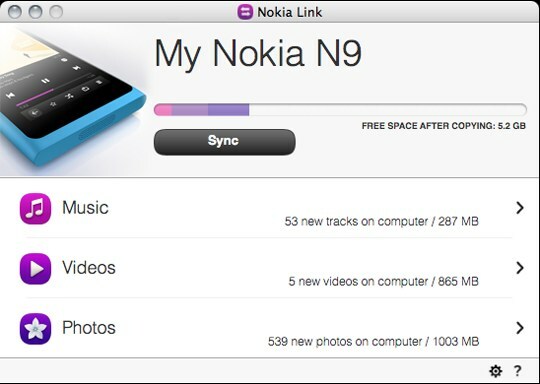 If you just bought yourselves a shiny new Nokia N9, you are probably eager to connect it to your computer and fill those 16 or 64 GB with tons of multimedia. And, boy, does Nokia have the tool for you. The i-dotting and t-crossing is complete and Adobe released the latest versions of their Flash Player and AIR. Available to desktop operating systems and compatible mobile platforms, Adobe Flash Player 11 and AIR 3 promise a dramatic improvement in performance. If you like to run your favorite Linux distribution alongside a copy of Windows on the same machine then you might want to stay away from Windows 8 computers. 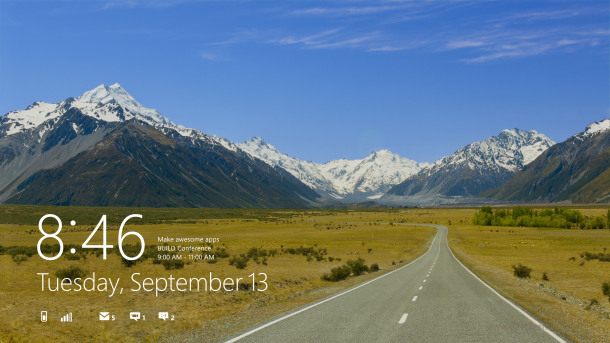 Thanks to a new secure boot in Windows 8, dual-booting might just become a thing of the past. Adobe announced that the upcoming versions of their Flash and AIR platforms will be out in October and published a laundry list of improvements. 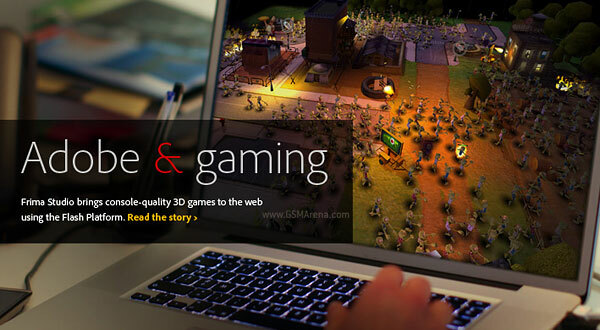 One of the biggest changes is the hardware acceleration of both 2D and 3D graphics. Adobe claims gives 1000x performance increase compared the old versions, which will allow devs to create “console-quality games”. 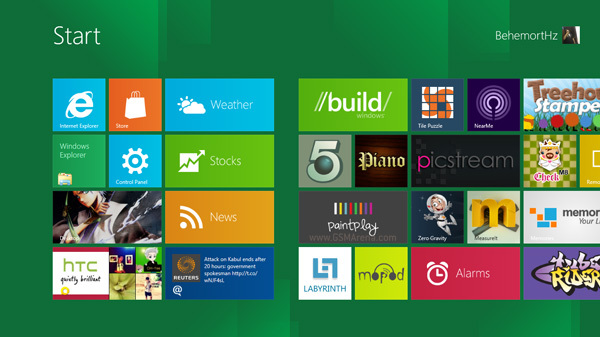 It was just yesterday that Microsoft released the Windows 8 Developer’s preview, and allegedly, it has clocked more than 500,000 downloads already. Well, I already took it for a spin and I’m full of optimism about the Windows’s next edition. 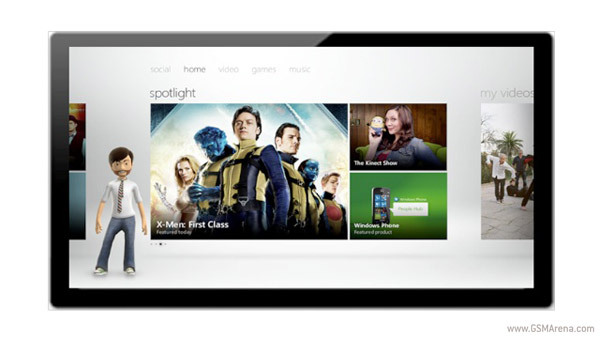 Major Nelson is the go-to guy on Xbox, real name Larry Hryb, the Major covers all things Xbox, Kinect and LIVE. We have been itching to get our hands on Windows 8 – which is still just a working title, by the way – ever since the first screenshots surfaced. But when Microsoft officially unveiled it to the public yesterday the itch turned into a proverbial rash.